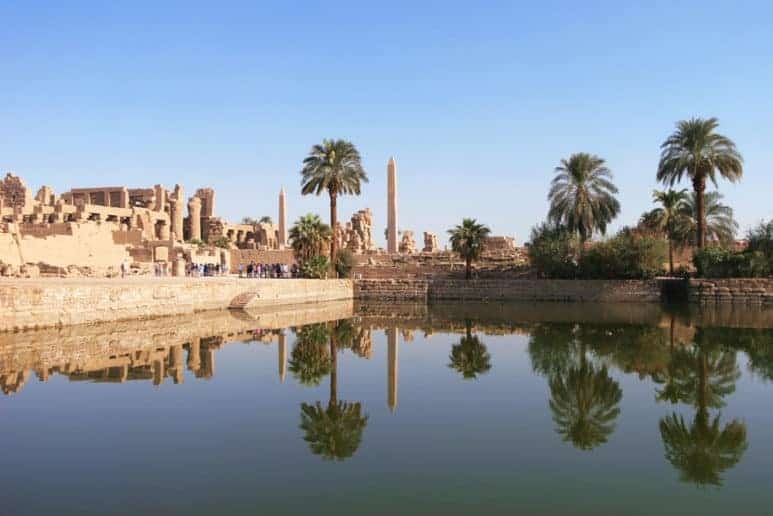 There are myriad Egypt destinations to choose when planning your Egypt guided tour, and with so many world-class historical sites and monuments, we at Osiris Tours are here to help. 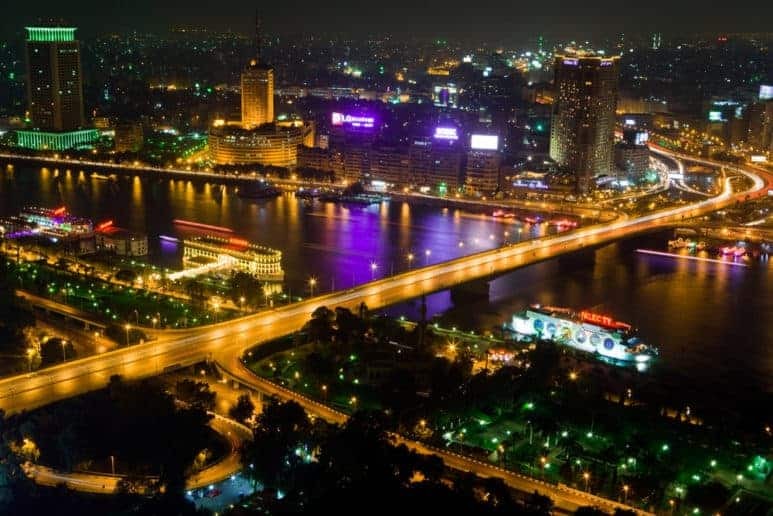 Cairo is a multi-cultural melting pot of traditions and religions, and tourists can explore a range of ancient sites. Architecturally diverse churches abound. The Saint Virgin Mary’s Coptic Orthodox Church is known as The Hanging Church because it was built on top of a Roman fortress, and the spectacular Monastery of Saint Simon, The Cave Church of the Zabbaleen, creatively reconstituted the natural terrain. In the Jewish quarter is the Synagogue of the Levantines, which, according to local folklore was built on the site where baby Moses was found. 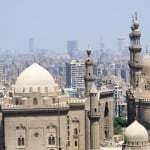 In the heart of modern UNESCO status Cairo lies the ancient center of the Islamic world. 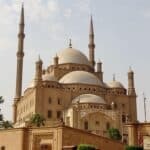 Since the 10th century Cairo’s mosques, religious schools, bath houses and public facilities have drawn pilgrims from across the Middle East, and remains a must see city on any Egypt tour packages. In Cairo you can also see the Egyptian museum and for food lovers there are amazing options, check our guide for best restaurants in Cairo. 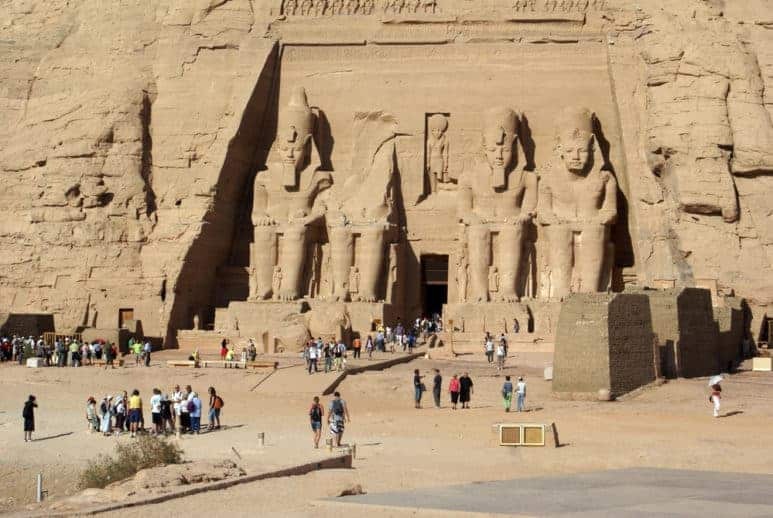 Nearby is legendary Giza, home of the Great Pyramids, and to see one of humankind’s greatest accomplishments up close is to witness the oldest and most iconic wonders of the ancient world, not to mention the imposing statue of The Great Sphinx. Divided by the Nile River, Luxor is known for the City of the Living on the East Bank and the City of the Dead on the West Bank. The East Bank’s museums are excellent. 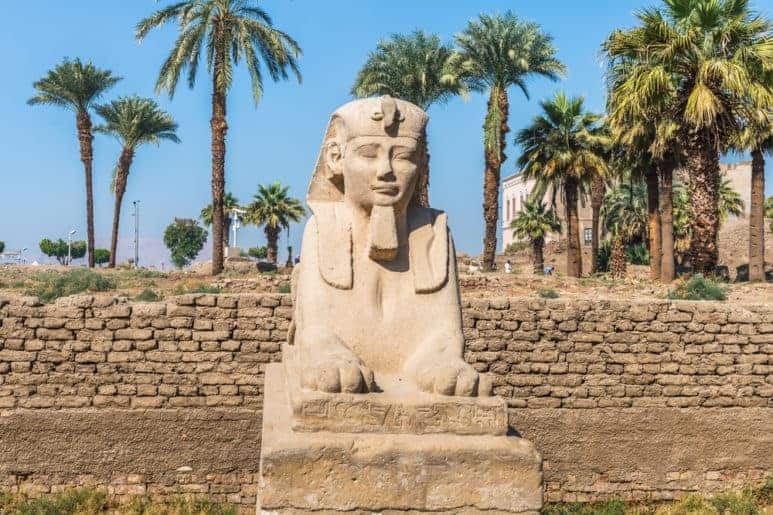 The classy Luxor Museum is spacious and ambient, and visitors can marvel at high quality artifacts, including beautifully displayed statues of Ramses and Akhenaten. Ancient Egyptians mummified deceased bodies so they could dwell in the realm of the gods in the afterlife, and in the small yet informative Museum of Mummification visitors can learn about the grisly, complicated process. 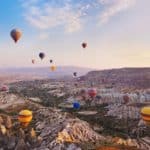 The West Bank’s legendary Valleys of the Kings and Queens give visitors the unique and unforgettable opportunity to quite literally step back thousands of years into a glorious past. 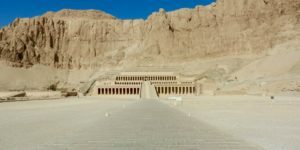 Nearby, one of the best examples of temple architecture in the ancient world is the magnificent Temple of Queen Hatshepsut, with its spectacular terraced colonnades and intricately carved columns and statues. 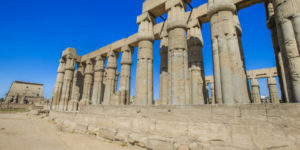 There so much more to do and see in Luxor, check out our guide to Luxor to find out more about where to stay in Luxor, eat, and shop. 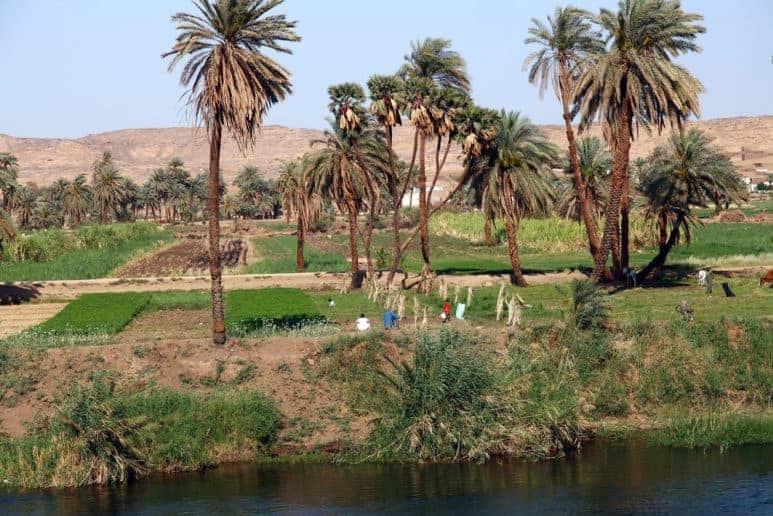 Nowhere is the beauty of the Nile River more visible than in the city of Aswan. Life seems to have stood still on the banks of the famous river, as children and buffalo play and wallow in the shallows, while farmers and their wives tend crops and wash clothes along the shores of the life-giving river. Elephantine Island has a rich history of archaeological finds. 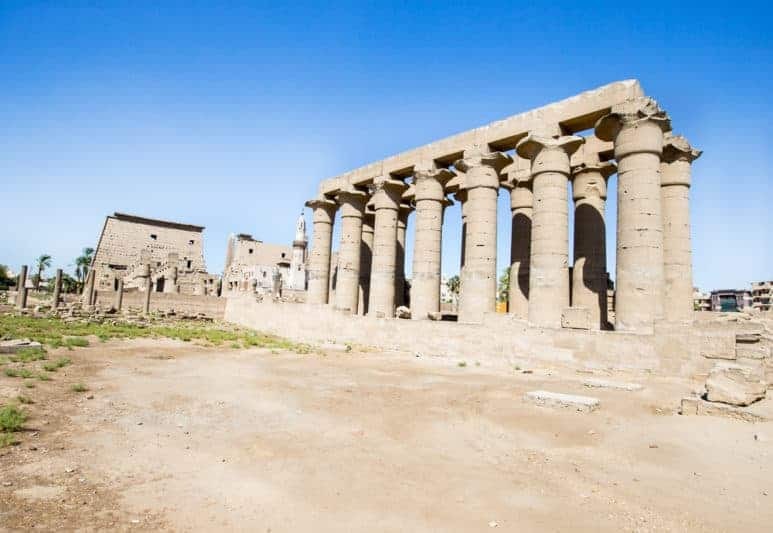 With museums, and the remains of monuments, including the Temple of Khnum, the ram-headed creator-god, the island is a wonderful snapshot of Egyptian history. 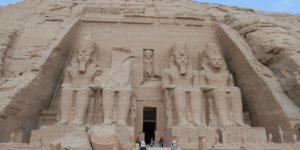 One of the finest Egypt destinations is Abu Simbel. With colossal rock-hewn statues of Ramses guarding the temples’ entrance, visitors get to play Indiana Jones as they explore the inspiring interior. 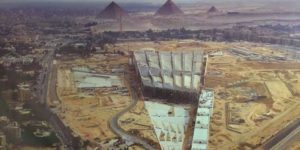 Using their vast experience, Osiris Tours has put together some excellent Egypt private tours to give you the most complete and rewarding visit to Egypt, a wonderful and world-class open-air museum. 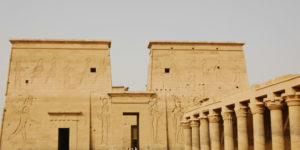 You can also check out our first timer’s guide to Egypt for more info about our luxury Egypt tours and Egypt best tours.